In January of 2009, Justin Carter and Eamon Harkin started Mister Saturday Night. At first, it was a party at a club, but after a few months, they forged a path that would make the Mister something more special, taking it into private homes and DIY spaces that allowed for deeper connections to music. Almost a decade later, the brand has become increasing well-known, spinning off the Mister Sunday parties and starting Mister Saturday Night Records. The label put out records from Anthony Naples, Denis Sulta (as Atlus), Dark Sky, Keita Sano, General Ludd, Gunnar Haslam and Nebraska; and they’ve also opened Nowadays, their own space for dancing, listening, learning and making in-real-life human connections. 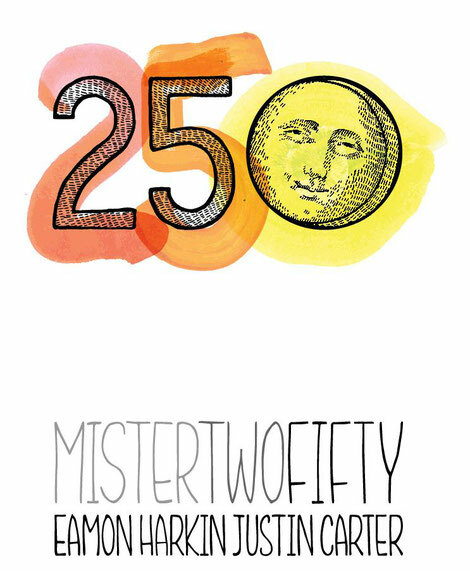 On 25 June, Harkin and Carter celebrate Mister 250, the 250th party they've thrown under the Mister banner. For an outfit that sets up the venue from scratch for nearly every party in nearly 30 different spaces, it's a milestone that should be worth celebrating. On 30 June, the Mister Saturday Night residents release ‘Mister Saturday Night: Then and Now’, a selection of songs that have come to define the party - as well as some recent discoveries that reflect Eamon and Justin's ongoing commitment to unearthing and sharing the music they love. The set will be released on 3LP, in mix format on CD and with individual downloads and the mix version on digital. 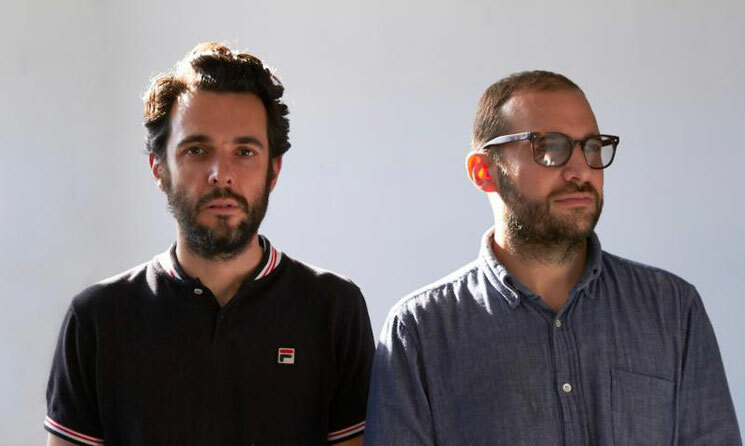 Finally, between their near-weekly appearances at Mister Sunday in NYC throughout the summer, the duo are hitting the road with dates including a special summer party in London, Dimensions Festival, and an off Sónar party with Secretsundaze.